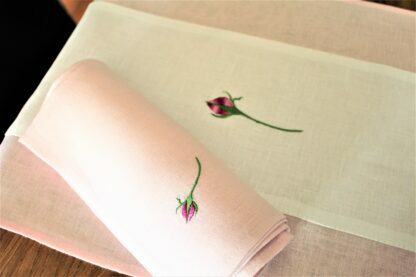 I love these pink napkins. They are lovely for dinner time, tea time or anytime. 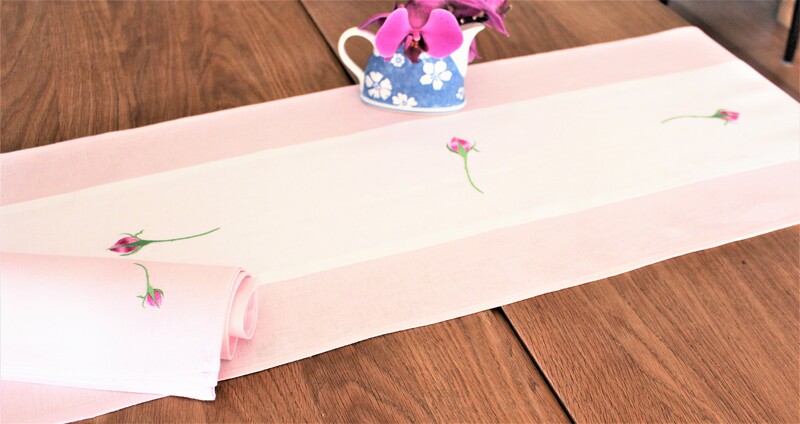 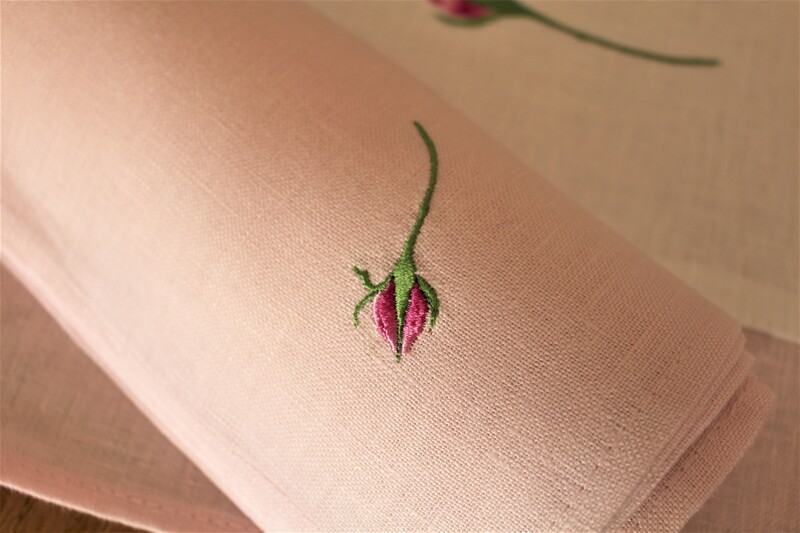 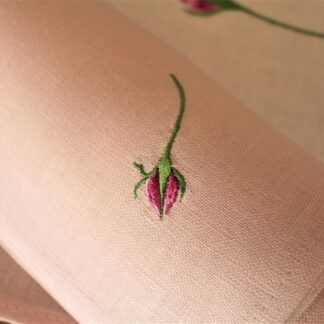 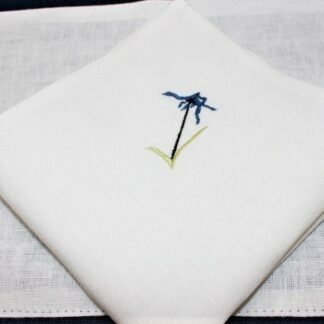 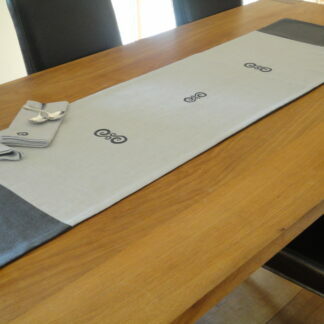 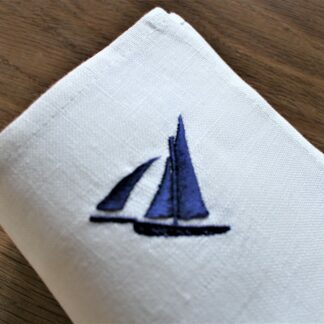 Dinner napkins in 100% Irish linen. 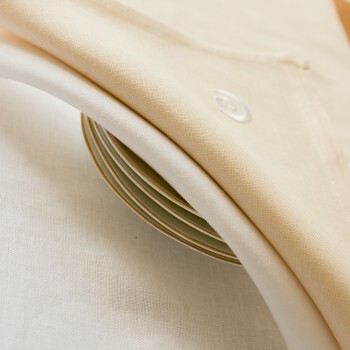 Care; Cool wash and also see our Care of linen.